A new law's been passed in Tokyo. Ordinary folks are now allowed to freely carry firearms; shoot, they're even legally allowed to use'em. You might think that crime would increase, and you'd be right. But the arrest rate's gone down. After all, the only prison a dead man needs is a hole in the ground. All thanks to RAPT. The Recent Armed Police of Tokyo is stealing away jurisdiction from the local authorities quicker than a bullet leaves a barrel. What that means is that folks are getting desperate. And desperate people with itchy fingers mean more bodies in the streets. 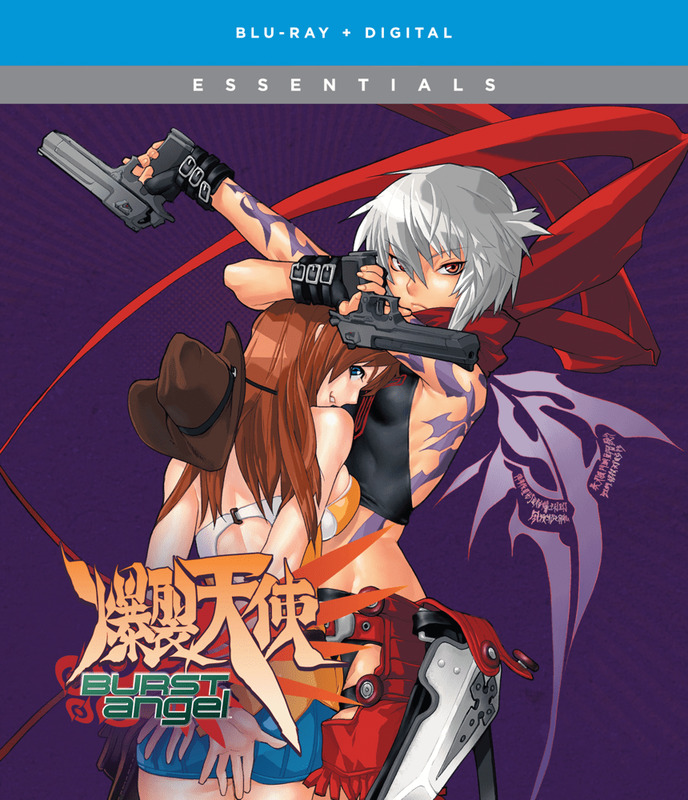 Boxed Set Contains all 24 episodes + the Infinity OVA!